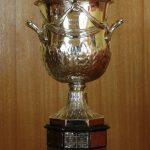 This trophy was donated to the club by our first President, Mr F A Mitchell-Hedges at the first club General Meeting in the Hannafore Point Hotel in Looe on the 25th January 1953. At that point in time the trophy had a value of £200 and it was used as security with the bank for the club to obtain start up funds via an overdraft. It was originally called the Mitchell-Hedges Shark Trophy and was for the heaviest fish of the season. 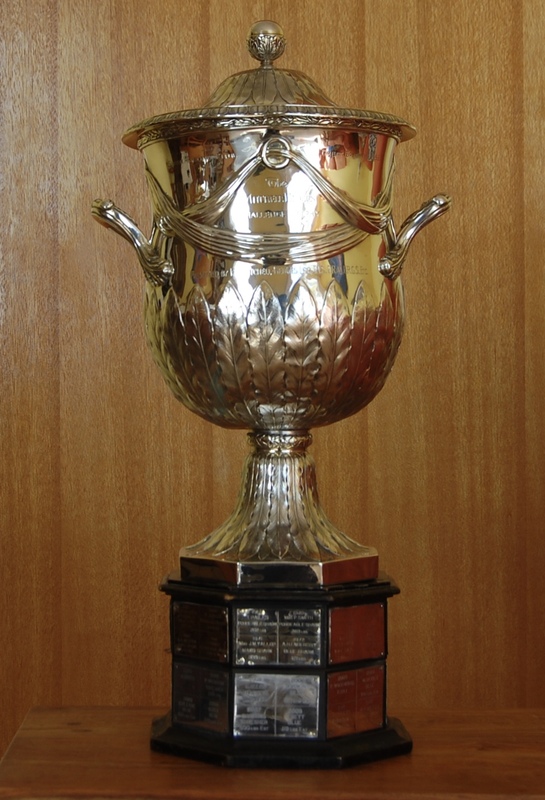 At the May committee meeting in the following year it was renamed the Mitchell-Hedges Cup. It was further agreed that it would be for the “best shark”, based on the percentage in relation to the British Record and not the heaviest as previous.